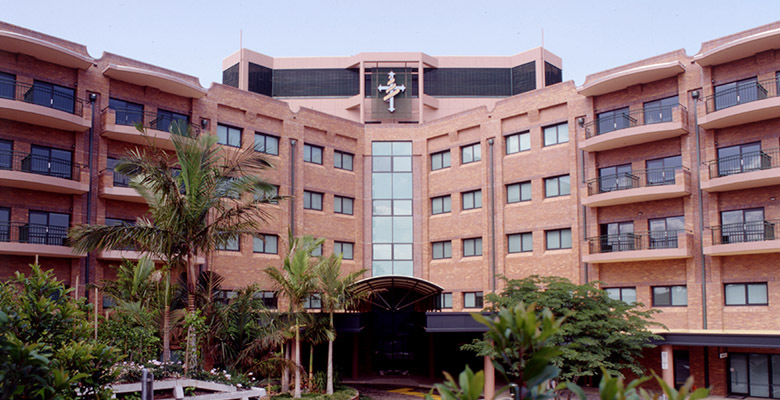 Mater hospitals are situated across three locations. Here are maps to help you navigate your way. Contact our clinical and non-clinical services. 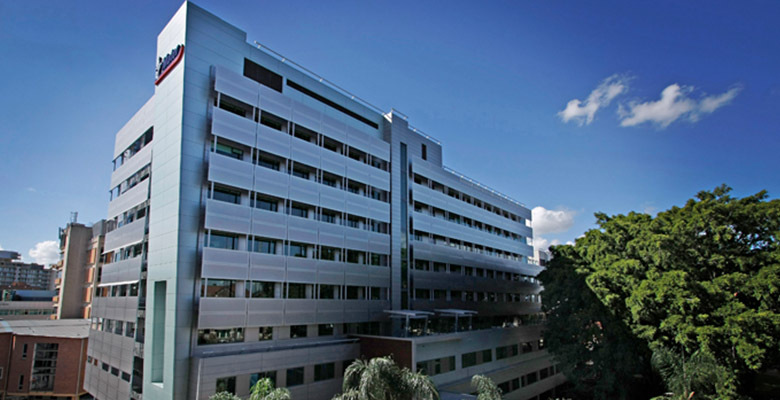 In addition to a network of hospitals, a world-class medical research institute and clinical teaching facilities Mater provides pathology and pharmacy services throughout South East Queensland. These services combine to help Mater offer comprehensive care which meets the needs of the community.The information below is provided to help Mater patients, their families and carers find helpful details about Mater’s wide range of clinical and non-clinical services. 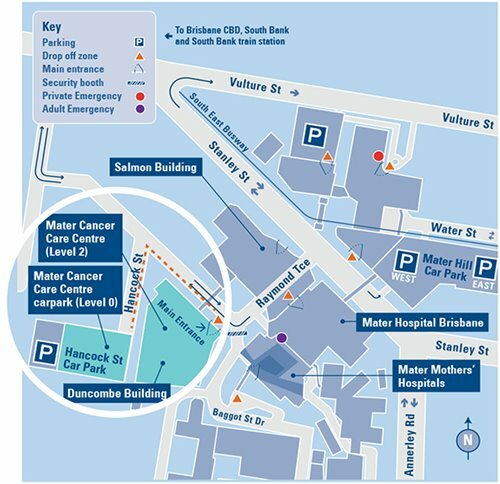 Mater has patient dedicated parking available in P4 Mater Hill West car park which provides connection to major clinical facilities on site as well as access to a customer service booth and a volunteer support desk. 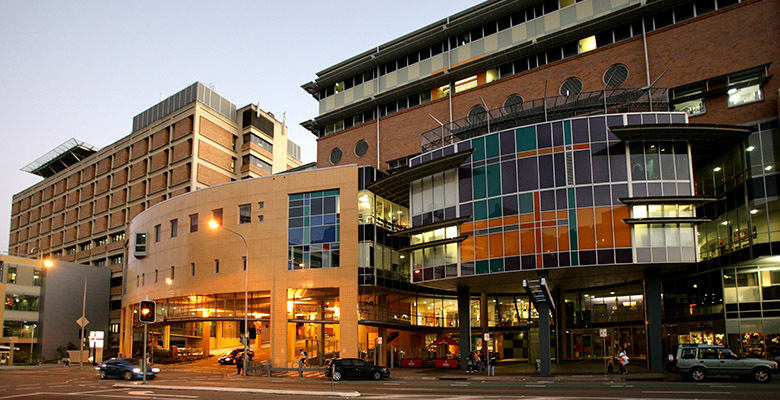 Access to P4 Mater Hill West is via Stanley Street and Water Street. 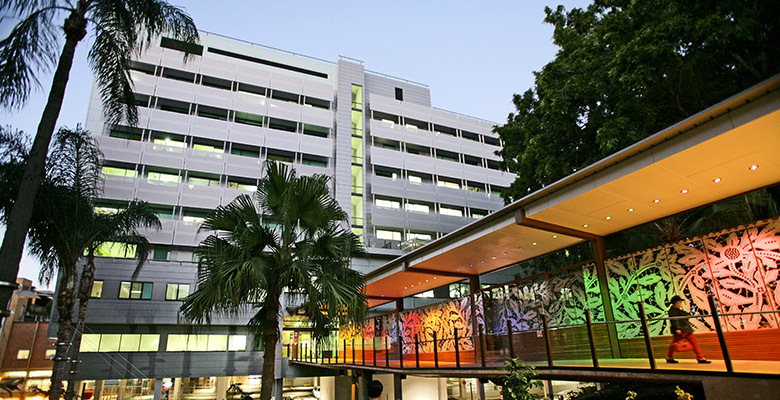 Lady Cilento Children’s Hospital - 2.2m. 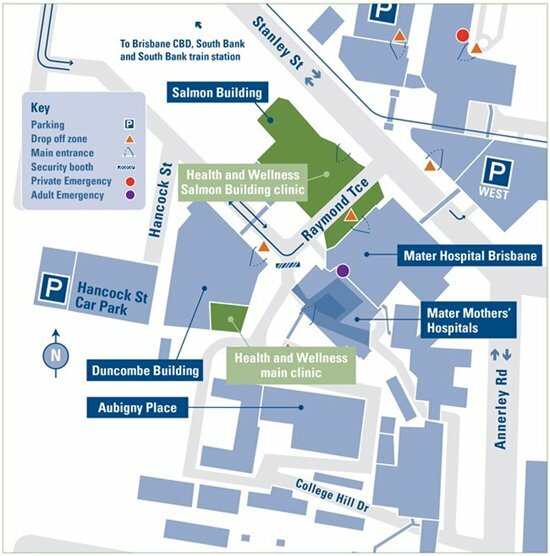 Free on site is available at Mater Private Hospital Redland, opposite the hospital reception and next to the main hospital building. There is also on-street parking available on Weippin Street which runs adjacent to the hospital campus. 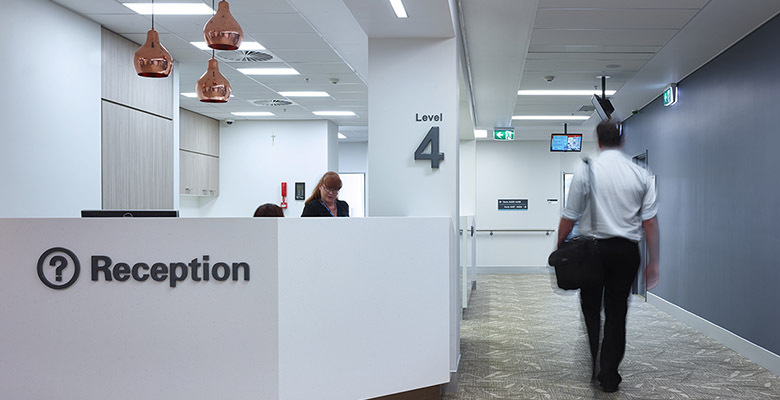 It is recommended that if you are getting dropped off to hospital, your support person brings you to the front entrance and then parks at the front entrance for a short time while you are brought to the front foyer. 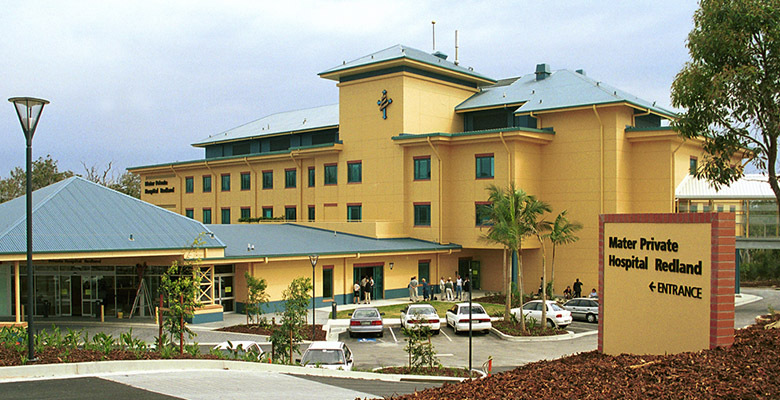 For your convenience, drop-off and pick-up areas are located at the entrance of the hospital on Weippin Street. 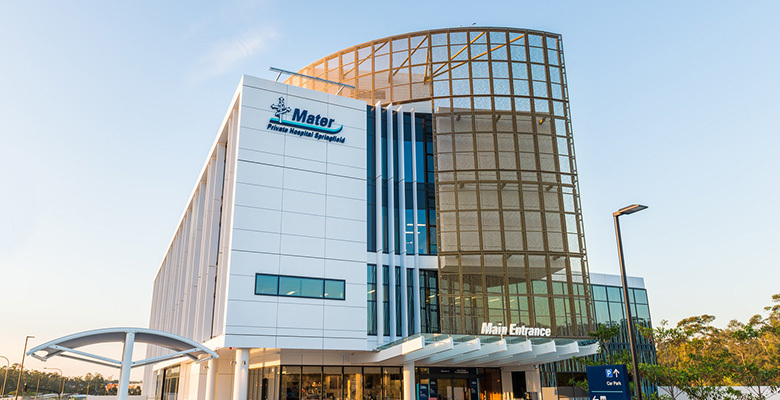 Mater has patient dedicated parking available in this car park which provides connection to major clinical facilities on site as well as access to a customer service booth and a volunteer support desk. 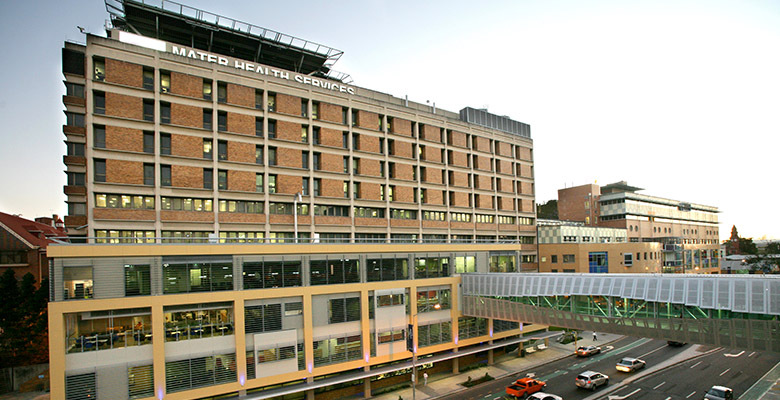 Access to P4 Mater Hill West is via Stanley Street and Water Street. All patients and visitors using the hospital car park are required to pay before exiting at pay stations situated in the car park. You are able to pay using cash, Visa or Mastercard. All proceeds support Mater patient care. These car parks are open 24 hours a day, seven days a week. If you would like to tell us about our service—a suggestion for improvement, a compliment or a complaint—we value your comments and would like to hear from you. Our Patient Representative is available to assist you and can be contacted via phone on 07 3163 8303 (during business hours), by e-mail at patientrep@mater.org.au, or by using the form below. We value your comments and would like to hear from you. If your enquiry is in regards to a compliment or complaint, please use our Patient Representative feedback form. Please note that this form should not be used to report an emergency or to seek medical advice. In an emergency call Triple Zero (000). For health advice, Call 13 43 25 84. This form should also not be used for bookings or cancellations.